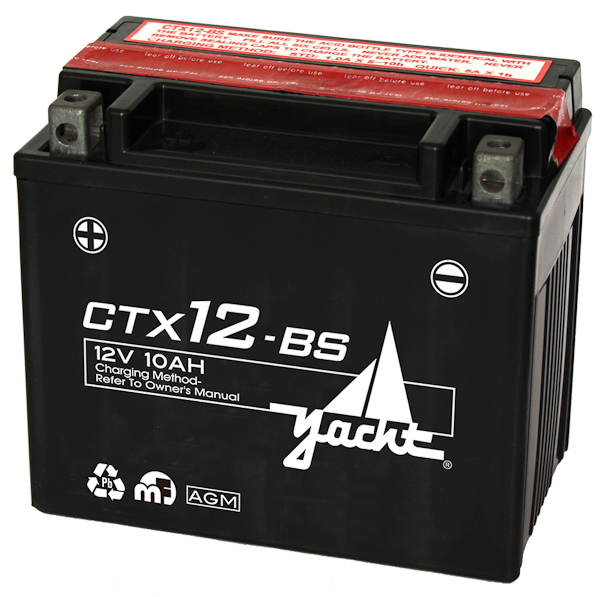 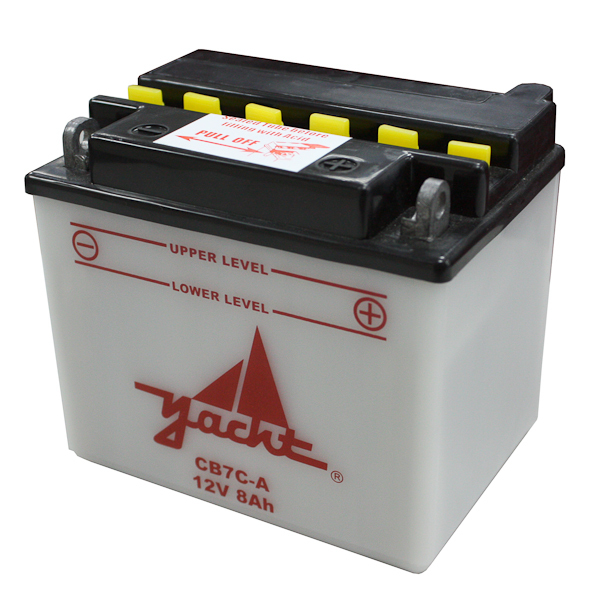 If it’s time for a motorcycle or ATV repair, the 12V 12AH Yacht CTX14-BS may be just what you need. 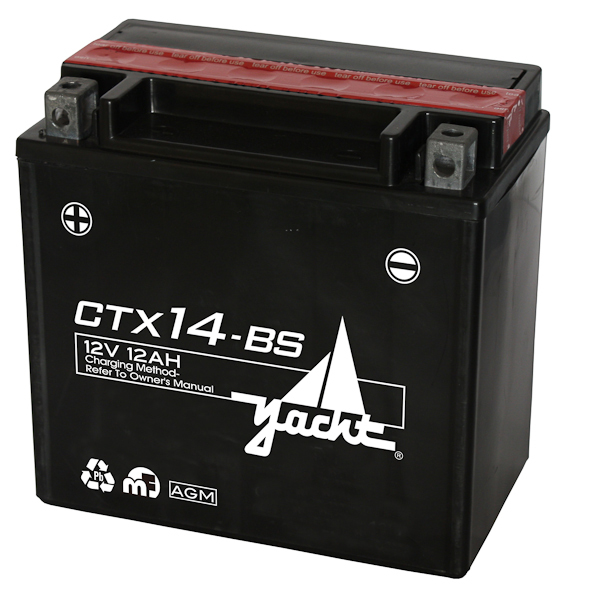 Designed to work for your motorcycle, UTV, ATV, and PWC needs, this 12V 12AH battery can do it all. 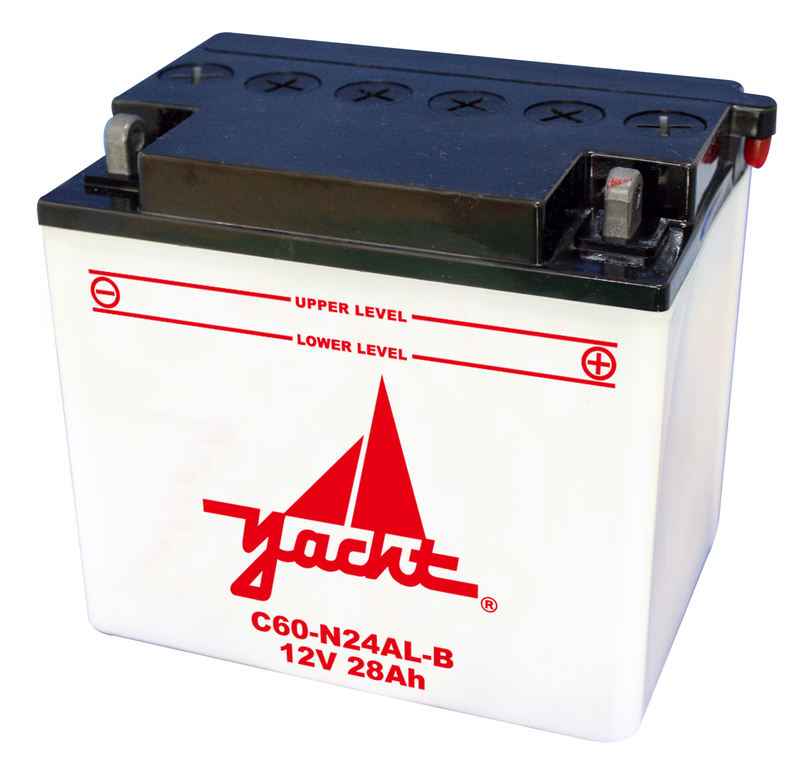 We pride ourselves on our commitment to quality and offer a free one year warranty if your battery needs replaced. 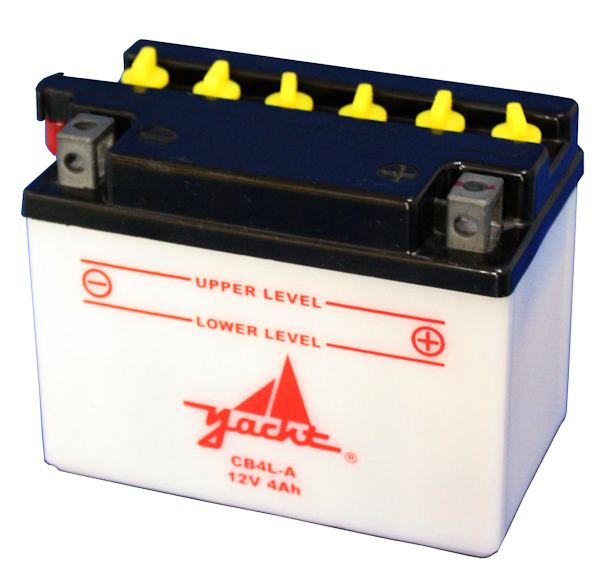 Buy this ATV battery online or in stores today.